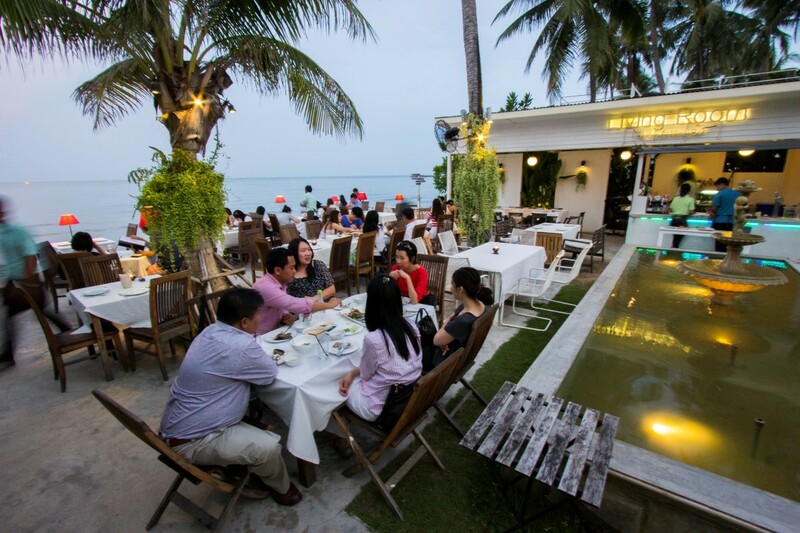 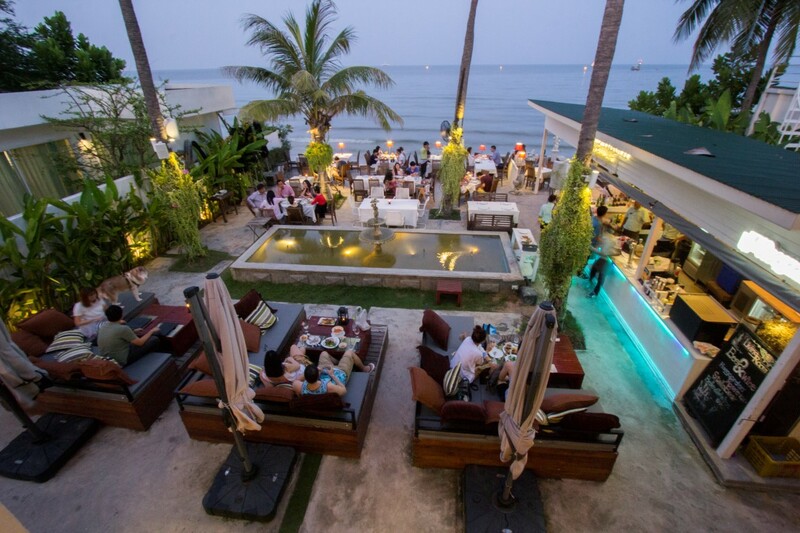 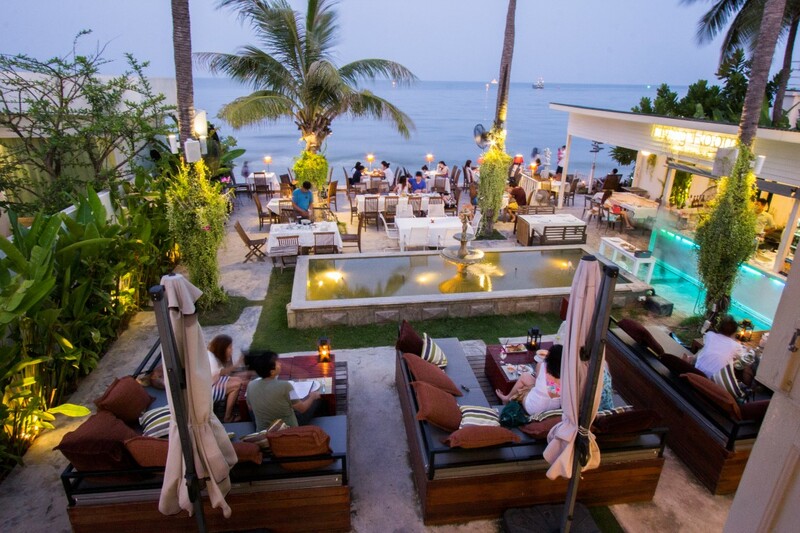 Living Room Bistro & Wine Bar is located by Hua Hin’s most beautiful beach at the end Hua Hin Soi 51, which is the golden teak house. 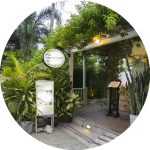 A truly historical building, it was a vacation home for Prince Damrong Rajanubhab, Princess Jongjittanom and Princess Raohinavadi Dissakul, a daughter of Prince Damrong Rajanubhab and Saeng Satarat. 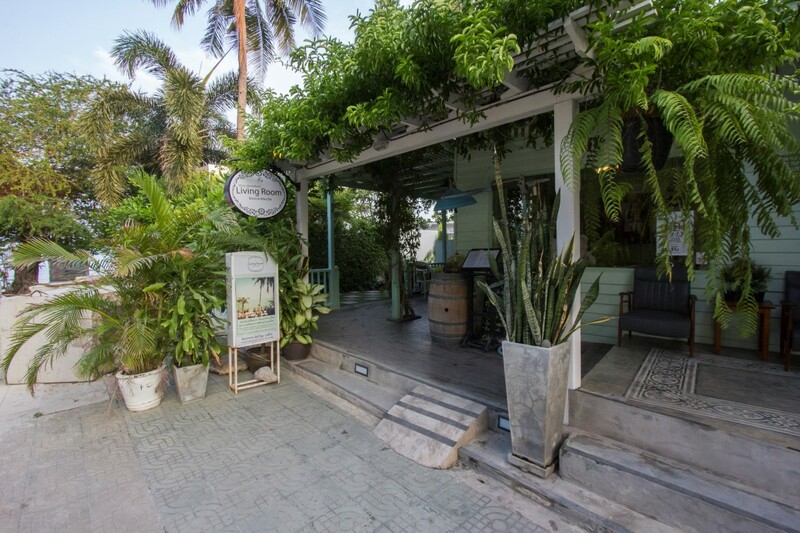 The house was built in traditional Thai style, blending with colonial architecture and today, this 2-storey house has been renovated into a restaurant, presenting distinct vintage and decorative art ideas while still preserving its original beach house character. 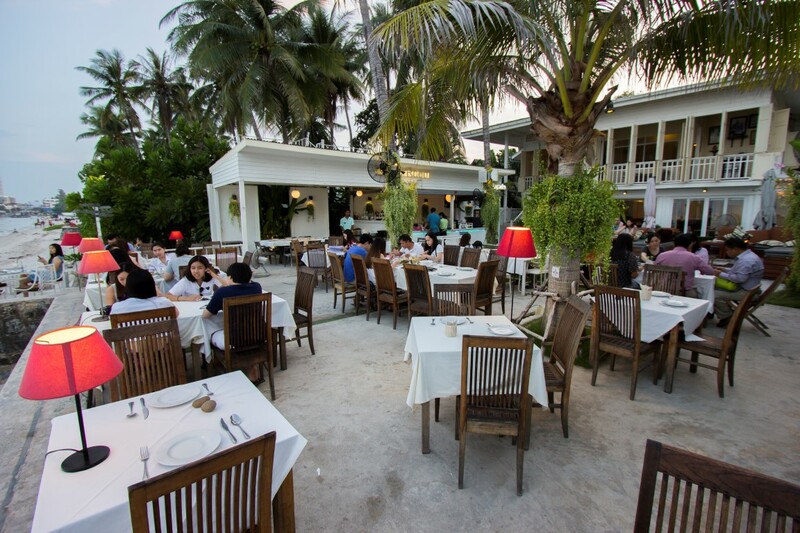 We serve International cuisine along with contempolary Thai delight which is rich in taste. 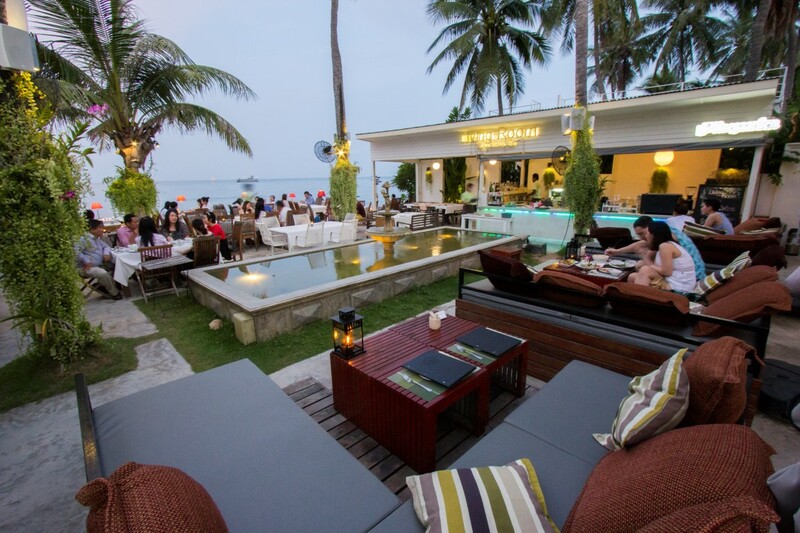 You can relax with your friends and family on the beach front terrace with live Jazz music Friday to Sunday. 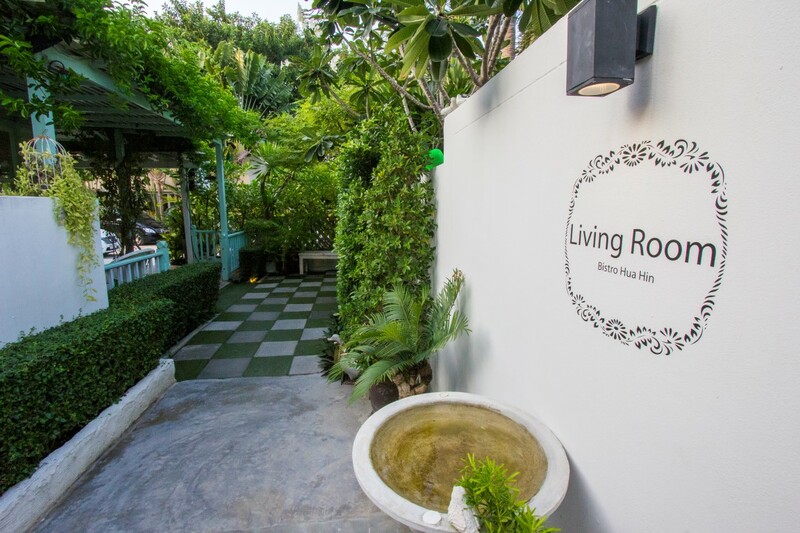 Living Room Bistro & Wine Bar is the perfect place to celebrate a dinner with a loved one, a birthday, wedding party or any other special event. 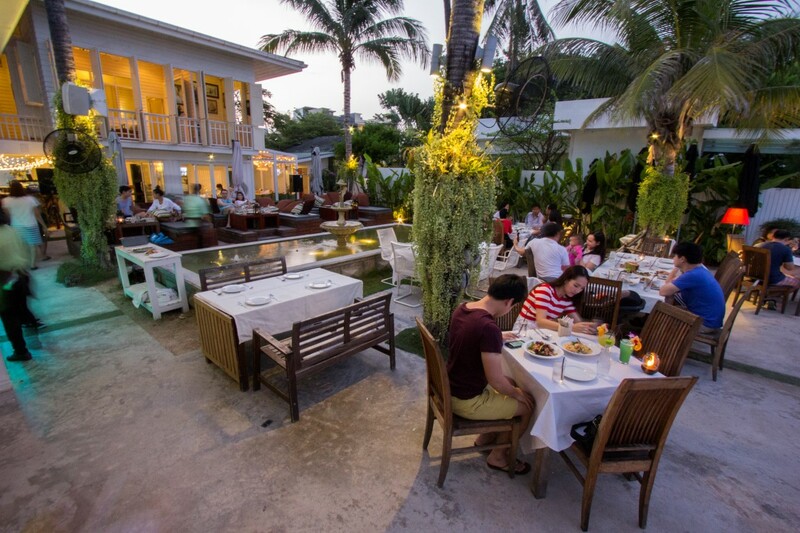 They can look after everything for you to make the necessary arrangement starting from flowers , decoration and real authentic Thai cuisine as well as European cuisine.